When you need the highest quality picture delivered with virtually zero latency the ZyPer4K encoders and decoders to allow you to deliver uncompressed 4k AV at less than a millisecond of latency. One of the first SDVoE solutions on the market the Zyper4k enables any AV source to be delivered to an unlimited number of displays directly over a standard 10Gb Ethernet switch. 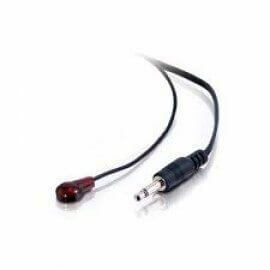 Using CAT 6a cables or fiber, you can send audio and video from HDMI, SDI, Analog and Display Port source up to 100 meters – and using the USB port, control keyboards, mice, and cameras directly over your network. When you need the highest quality, picture delivered with virtually zero latency the ZyPer4K encoders and decoders to allow you to deliver uncompressed 4k AV at less than a millisecond of latency. One of the first SDVoE solutions on the market the Zyper4k enables any AV source to be delivered to an unlimited number of displays directly over a standard 10Gb Ethernet switch. Using industry standard CAT 6a cables, or fiber, you can send audio and video from HDMI, SDI, Analog and Display Port source up to 100 meters – and using the USB port, control keyboards, mice, and cameras directly over your network. ZyPer4K also has a 1Gb direct network connection, ideal connecting other IP devices – without extra cabling. By using standard networking cables and switches, a ZyPer4K solution can save up to 40% compared to the cost of conventional, proprietary AV switches – without sacrificing image quality, resolution and latency. For audio, ZyPer4K distributes both analogue and digital audio to each decoder – perfect for areas that need an affordable long-distance audio solution. ZyPer4K will also distribute infrared, RS-232, and IP control codes from virtually any controller, including those from AMX, and Crestron. ZyPer4K delivers perfect pixel for pixel reproduction of uncompressed 720p, 1080p HD, Ultra HD, and 4K resolution content directly over a standard 10Gb Ethernet network using standard CAT 6a cables. 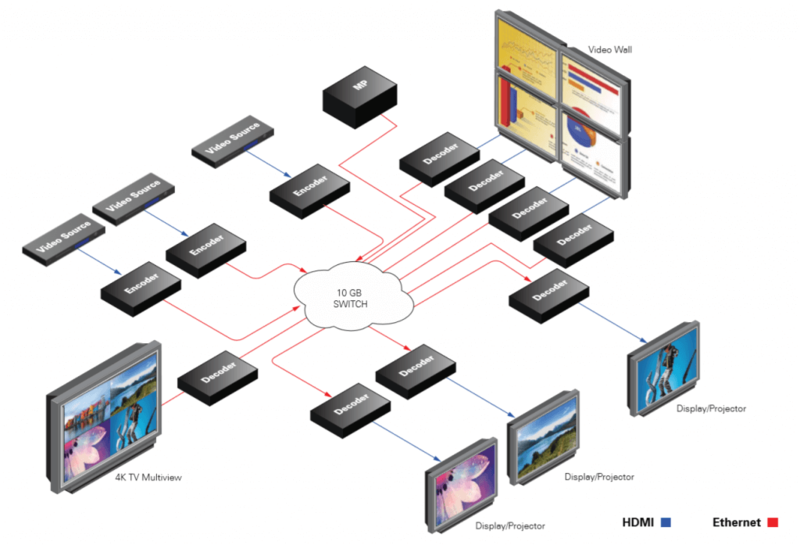 ZyPer4K eliminates the need to have a separate AV network or proprietary matrix switcher for video and other AV content. Change sources and content instantly – ZyPer4K IP based architecture enables you to instantly switch from one source to another without any loss of frames – even at 4K resolutions. 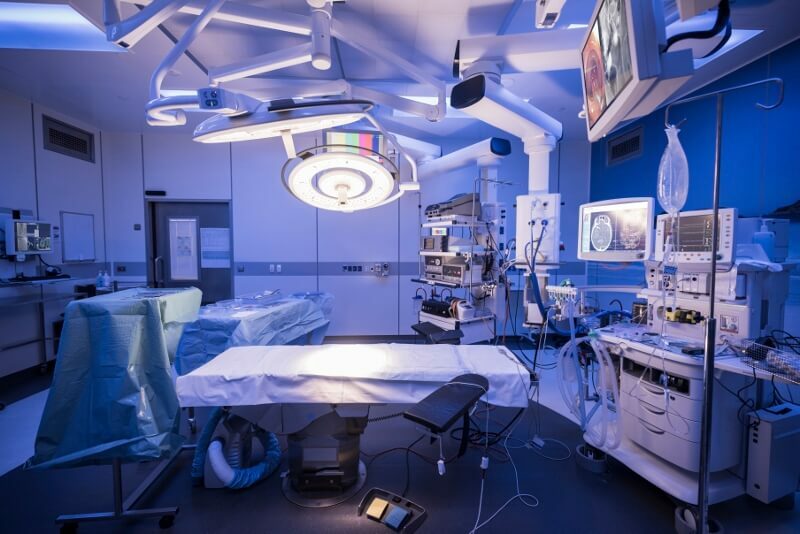 Using the power of a 10Gb network switch, the ZyPer4K enables you to instantly switch sources in critical situations such as a surgical environment as well as the use of a remote keyboard, mouse, or touchscreen interface. 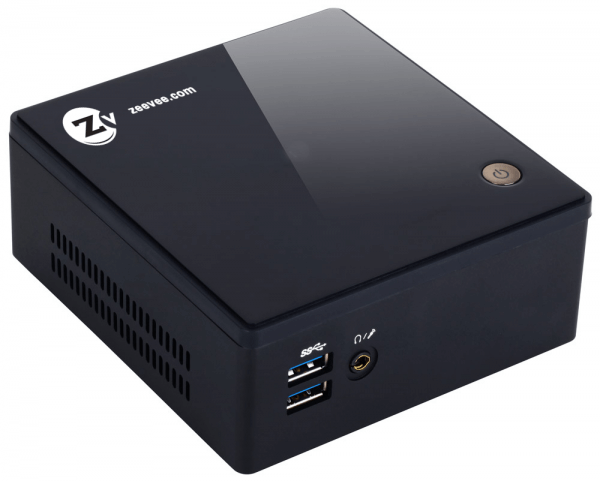 USB 2.0 and KVM Control – ZyPer4K with USB support enables remote access to keyboards, mice and other devices (KVM) that offer flexibility in securing or accessing equipment such as digital media players that may be stored in remote locations. Using the ethernet network, using and controlling your USB devices remotely is just as easy as on your own desk. Each ZyPer4K encoder and decoder unit has a 1Gb network port you can use for any IP network device including digital signage media players, IP Cameras, Video/Audio conferencing equipment and even WiFi network equipment. Easy to Manage and Control – ZyPer4K can manage infrared, RS-232, and IP control codes over the network using either the ZyPer Management Platform or from virtually any third party controller, including those from AMX, Crestron, and Barco Overture. Easily create video walls up to 25 screens – ZyPer4K uses sophisticated scaling algorithms combined with Ethernet switching to effortlessly create and manage video walls up to 5×5 (25 screens) using the ZyPer4K Management Platform – without any additional hardware. Three-Year Warranty – ZeeVee provides a 3-year warranty on all Zyper4K products. High dynamic range (HDR) video seemingly came from nowhere to become the latest ‘must-have’ TV feature. But don’t think it’s another 3D-like gimmick. Joel Silver of ISF described HDR as “the most important thing to happen to video since the introduction of colour”. That’s huge…. Many ZyPer4K models can be ordered with an optional USB port allowing users to extend USB devices between a connected encoder and decoder. See model numbers below for the correct model numbers. To avoid distractions, even just fan noise, the ZyPer4K Silent Decoder is the right product for the application. 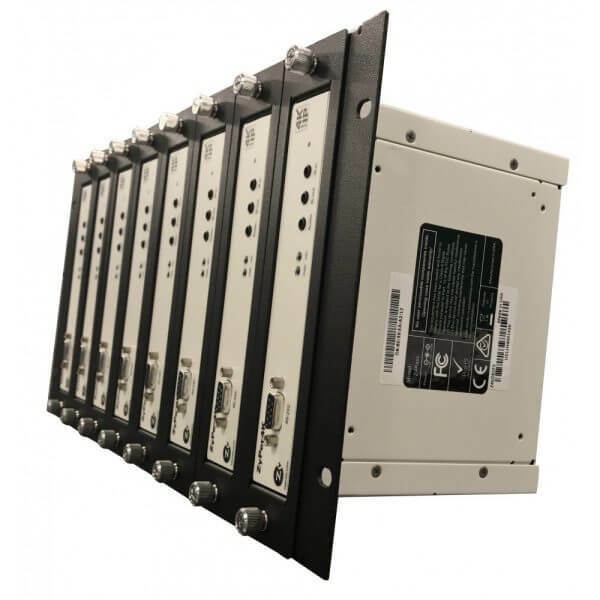 This fanless decoder runs silently while still delivering the performance expected from this award-winning product line.